SEATTLE — While working in East Africa, Mera McGrew quickly learned that a simple act like washing hands with soap could prevent child mortality. Her initiative, Soapply, addresses the serious issue of clean water, sanitation and hygiene across the globe. With such stats, simple initiatives like Soapply ensure that people understand the importance of using soap and its impacts. Through its business model, Soapply looks at four long-term impacts of handwashing with soap: health and nutrition, education, economics and equity. Mera McGrew: I first had the idea for Soapply when I was living and working in Africa. I saw the reality of preventable child mortality firsthand and I also saw the difference that sustainable investments in handwashing could have on an individual, community and region. There was a gap around handwashing and I wanted to fill it, so I moved back to the U.S. with the initial idea for Soapply: sell soap that helps get soap in the hands that need it around the world. 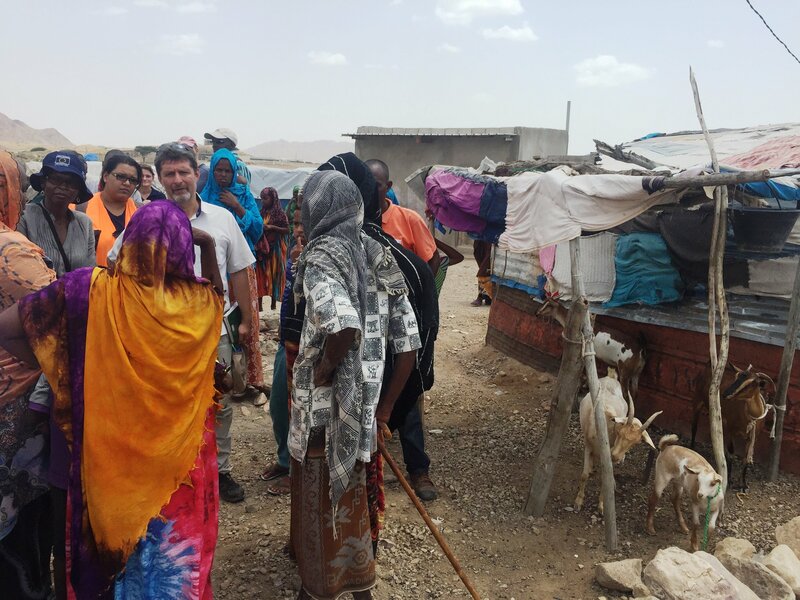 Initially, we are focusing our impact efforts in Tigray, the northernmost region of Ethiopia. The rural communities in this region are among those with the most to gain. According to the World Bank, the lack of handwashing with soap is the biggest problem in “least developed countries” and “developing regions.” Rural sub-Saharan Africa and southern Asia are most affected. Every area is unique, with specific challenges, opportunities and stakeholders to consider, which is why our plans focus on one area at a time. MM: Educating consumers around the problems Soapply is solving. Here in the U.S., Soapply is selling soap that makes a statement. Like it or not, the soap you put next to your sink, on your hands and down your drain matters. It has an impact on health, the environment and the world we all share. Soapply is looking to change that by making environmentally friendly soap part of the handwashing routine for Ethiopians in Tigray, and expanding their presence to other regions in need. Initiatives like these can go a long way towards improving the health and quality of life of millions of people.